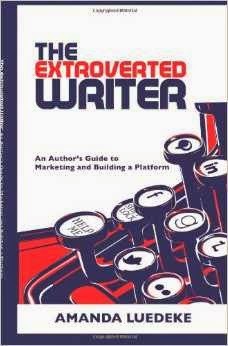 For months now I thought the title of Amanda Luedeke’s book, The Extroverted Writer: An Author’s Guide to Marketing and Building a Platform, wasn’t for me because I was an introvert. Well, duh… that’s exactly who should read it. (Sorry Amanda, didn’t get that at first.) The book is filled with valuable insight about book promotion and platform (that dreaded word that all writers hate) and it’s told from a literary agent’s perspective. Her main piece of advice is to jot down ten things that are doable for personally from the host of ideas she offers for promotion. This is manageable and actually kind of fun. What Makes for a Good Platform? I have a pretty good platform and I’m even tired of hearing about it. But it’s an important part of book marketing, so let’s talk specifics. This was one area I really appreciated since it came from an agent’s perspective. Specifically, what makes the basis for a good platform? If you have a website or blog, your monthly unique visitor count should be at least 30,000. If you have a Twitter account, your followers should be at least 5,000. If you have a Facebook group, your following should be pushing 5,000. If you write for ezines and e-publications on a regular basis, you should have your words in front of at least 100,000 readers per month. 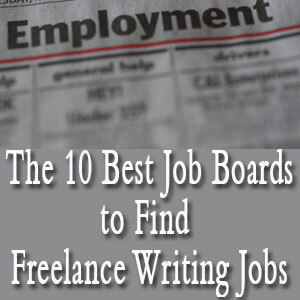 Blogging is the easiest way for any author to get his or her feet wet when it comes to building a platform. I can tell you personally that these things are absolutely not hard to achieve. So if they seem like “huge” numbers to you they really aren’t, even if you start from zero today. I found this very encouraging. I’ve been at this awhile, building my platform mainly so I could get freelance jobs. (I guess I went in the opposite way or backwards, depending on how most authors do this.) But the point is, I had already did a lot of what she suggests. Still, I was able to learn a few new nuggets in which it market myself and my work. Things like the #askagent and #10QueriesIn10Tweets were something totally new that I hadn’t been aware of. Amanda warns, though, that with all this talk about promoting our books, we need to be cognizant of our readers. In other words, don’t annoy them with constant posts about your book! I love this piece of advice. We all know people that do this, don’t we? You follow them on Twitter and they respond with a “buy my book” tweet. Ugh. She cautions us from having too many repeating things out there (like our Twitter feed going into Facebook and vice versa) and just tweeting out things without there being engagement. If you’re a newbie wondering how to build your platform, this book is a gem you need to buy today. 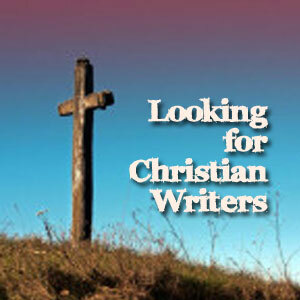 Be the first to comment on "Book Review: The Extroverted Writer"